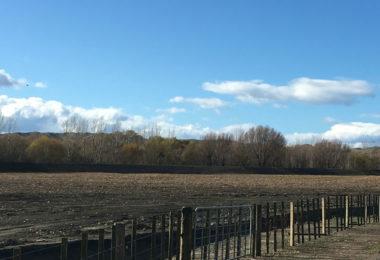 We have extensive experience in building subdivisions across Hawkes Bay. 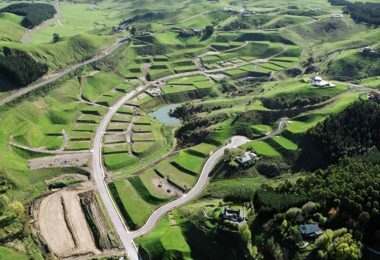 We specialise in bulk earthworks for large roading projects such as the NZTA SH50A Expressway Extension. 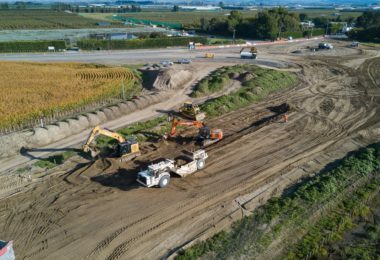 As bulk earthworks specialists, we excel at flood protection and waterway work including stop banks and stream realignments. 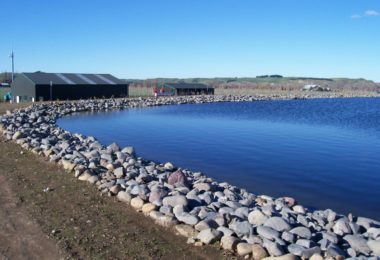 From small forestry fire dams to large irrigation dams, we have done them all. 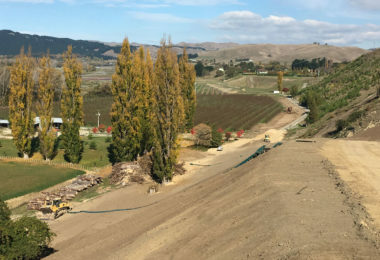 For over 40 years we have been fortunate to be involved in a wide range of projects across a variety of soil type and terrain. 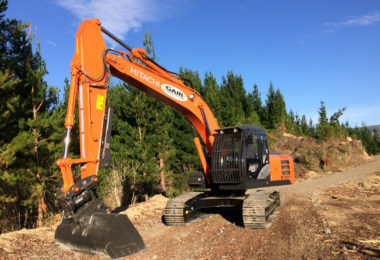 With over 40 years of forestry roading experience, our forest engineering solutions are second to none.